• Free transmission check up and road test. • Free estimates. • Minor repairs and reseal service. • Automatic or Manual shift Transmissions. 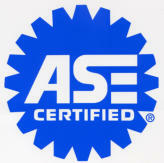 • Servicing of transmissions, transfer cases, and differentials. • Diesel Performance Transmissions and torque converters. • Custom and Vintage Transmission rebuilds. 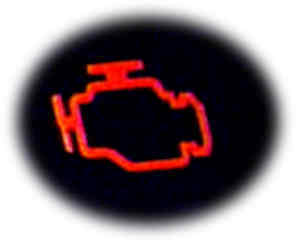 • Computer diagnostics. • Towing upgrades. 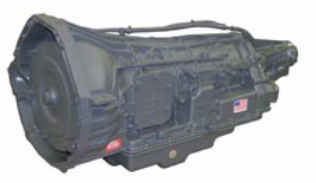 • Transmission coolers. • Transfer case repair. 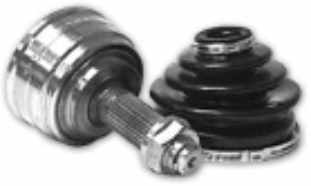 • Clutches and U-joints. • Fleet accounts welcome. Our team of experts is here to help you with all of your transmission related issues. Whether it’s maintenance on an entire fleet, or your personal car or truck, the pros at NorCal Transmissions are here to get you back on the road. Welcome to NorCal Transmissions your Redding, California transmission specialists. 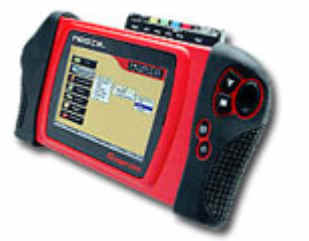 Includes scan for codes, check fluid level and condition. Further testing may be required.